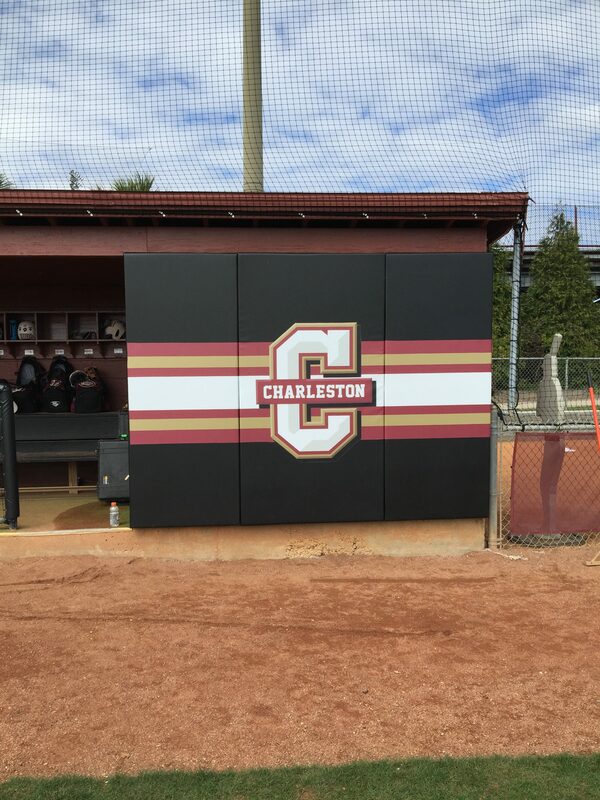 We custom fabricate outdoor wall padding for backstop walls and outfield fences. Email or call us with your dimensions for a custom quote. Call to order this product. 866-349-0057. Our premium outdoor wall padding is available in a variety of colors with custom printing as an option. Call or email us today to get a quote!